Finally, we know the official title of Star Wars Episode 9, and we even got a trailer! Both were revealed during the huge Star Wars Celebration fan festival held yesterday in Chicago. 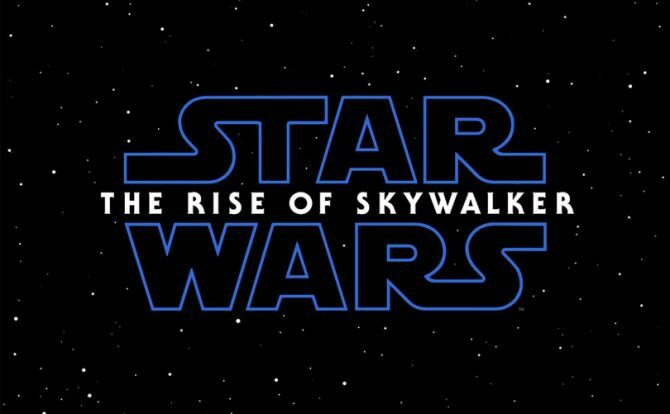 The title is a surprising and curious one: The Rise of Skywalker. 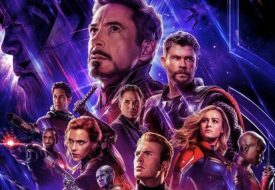 It’s spurning lots of questions and fan theories: who is the Skywalker on the rise? Is Luke coming back somehow? (Mark Hamill did confirm he will be in Episode 9.) Is it Leia? Or is Rey’s parentage up for debate yet again, and she’s actually a Skywalker? 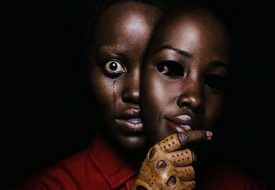 The ninth installment in the long-running Star Wars movie franchise, Star Wars: The Rise of Skywalker will be the final episode in the new trilogy that began with JJ Abrams’ The Force Awakens. After Rian Johnson took the reins as director of The Last Jedi, Abrams is back in the director’s chair for the new movie. First off, Rey looks super badass in her upgraded white outfit. That running backflip over a TIE fighter, besides making us gasp in its glorious slow-motion, reminds us nostalgically of the many flips that Star Wars characters (especially the Jedis) have done in fight scenes in both the original and prequel trilogies. Luke and Anakin were particularly good at backflips… regardless of whether it’s by blood, Rey does have seem to have a Skywalker connection after all. We also see Rey wielding a lightsaber that has such a vague whitish colour, it’s hard to say if it is Luke’s. Luke’s green lightsaber was broken into two during Rey’s fight with Kylo Ren in The Last Jedi, but she did keep the halves. Rey might repair Luke’s lightsaber in The Rise of Skywalker – Daisy Ridley teasing that “the lightsaber that Rey inherited from Luke lives” during the Star Wars Celebration does suggest so. The iconic lightsaber should indeed live on, but we are also hoping that Rey will get her own lightsaber this time. The trio of Rey, Finn and Poe are finally going on a mission together! Now that Luke Skywalker is gone, it is up to the young heroes to protect the galaxy and the Jedi Order. Hopefully, Rose Tico will be joining the trio too. We scanned the trailer for Kelly Marie Tran’s character, which joined the franchise in The Last Jedi, but she does not appear. No need to fret, though; Tran was present at the Star Wars Celebration, where she received a lovely standing ovation from the fans. 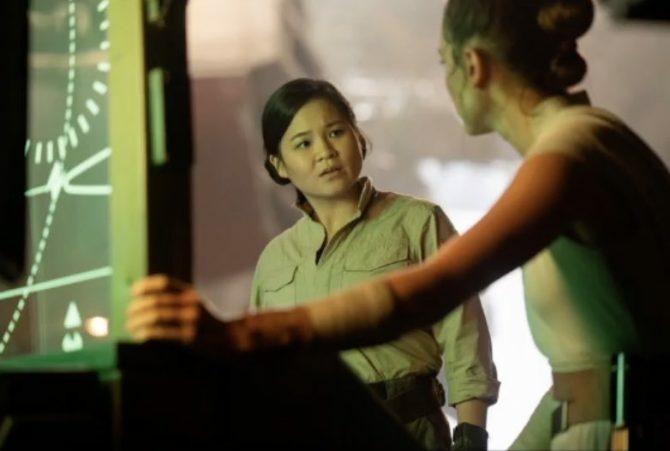 She talked about Rose in the new movie, and an official still of Rose alongside Rey was also released! Sorry haters, but Rose is back! Also making a return are Poe’s adorable droid BB8 and original trilogy favourites Chewbacca, C-3PO and R2D2. Oh, and what’s that little thing on the ground beside BB8? It’s a new droid! 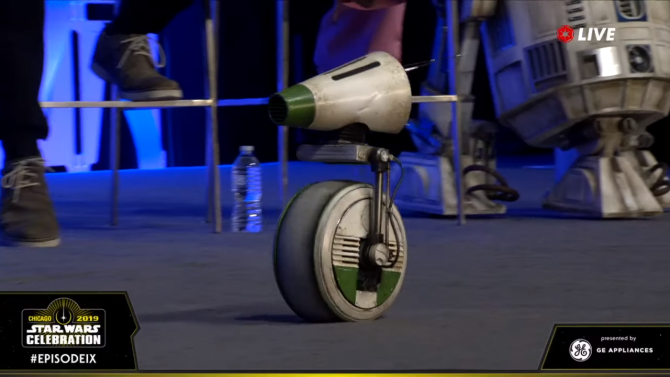 A new white and green droid was revealed live on the stage of the Star Wars Celebration. Named D-0, it is a friend of BB-8. Another fresh face to be introduced in The Rise of Skywalker is Naomi Ackie, as a new character named Jannah. Little has been revealed about Jannah, and her absence in the first trailer doesn’t help. But at the Star Wars Celebration, Ackie did hint that “Jannah crosses paths” with the main trio. Fans have been speculating that Jannah is Lando Calrissian’s daughter, a theory that Ackie neither confirmed nor denied when brought up at the fan festival. The ever-charming Lando (Billy Dee Williams reprising his role) makes a brief appearance in the trailer, flying the Millennium Falcon, no less! A more bittersweet character appearance in the trailer is from the late Carrie Fisher. Leia and Rey share an emotional hug – right around the moment Luke’s voice-over says, “We’ll always be with you,” giving us a taste of how emotional we too will get when we see Leia in the full movie. Fisher is able to posthumously return to the big screen as the iconic General Leia, and no, she won’t be recreated using CGI. Abrams shared that he borrowed from unused and unreleased footage of Fisher from The Force Awakens to bring Leia into the new movie and continue her story in a “mind-blowing” way. Then, there is one original trilogy character we totally did not expect to be returning. 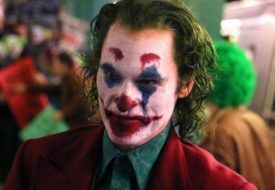 That evil laugh towards the end of the trailer? Emperor Palpatine is back! Ian McDiarmid is confirmed to be reprising his role as the Sith villain Darth Sidious, last seen falling down a shaft of the Death Star, which was later blown up, in The Return of the Jedi. How does Palpatine come back? And will he be the main villain, now that Snoke is dead (by lightsaber, so we’re pretty sure he is dead)? There’s still a lot of time till December, so keep formulating your theories!